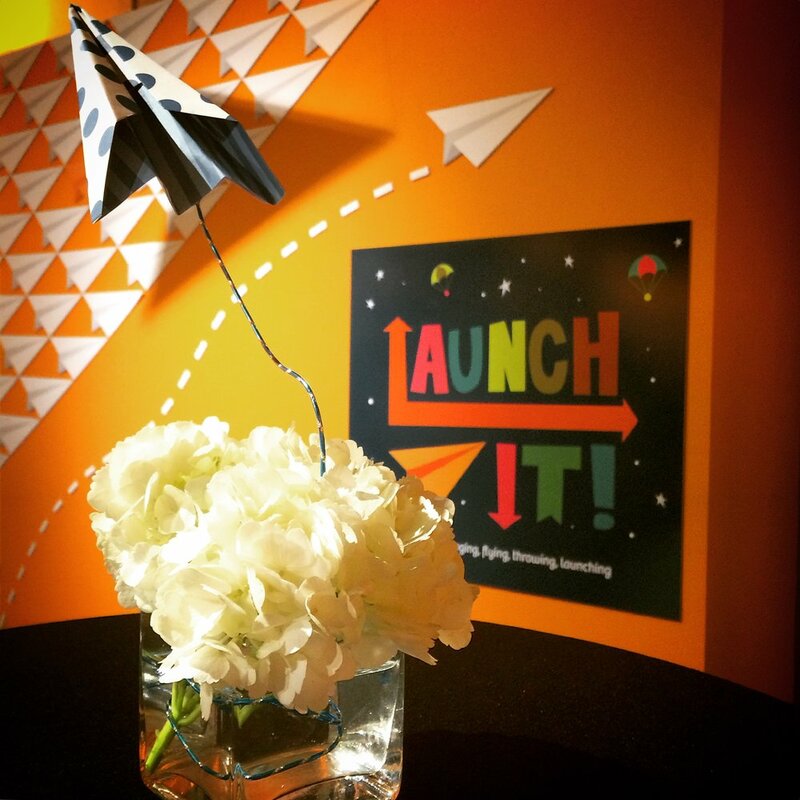 Create an event that perfectly reflects your style and brand, striving to exceed your strategic goals. 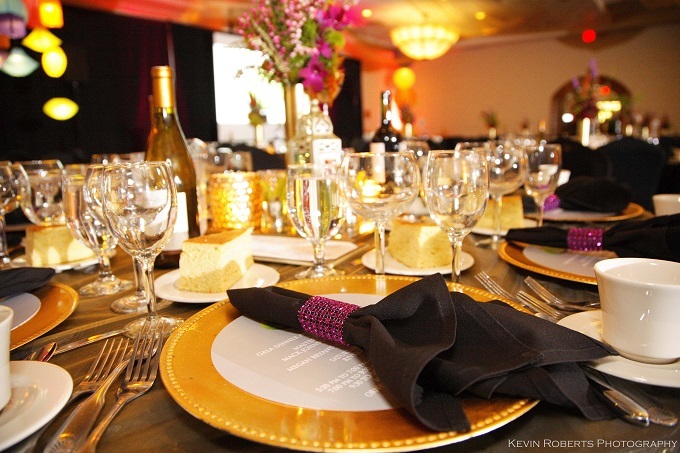 Bliss Events is dedicated to planning, collaborating, calculating, strategizing, and executing your corporate event. 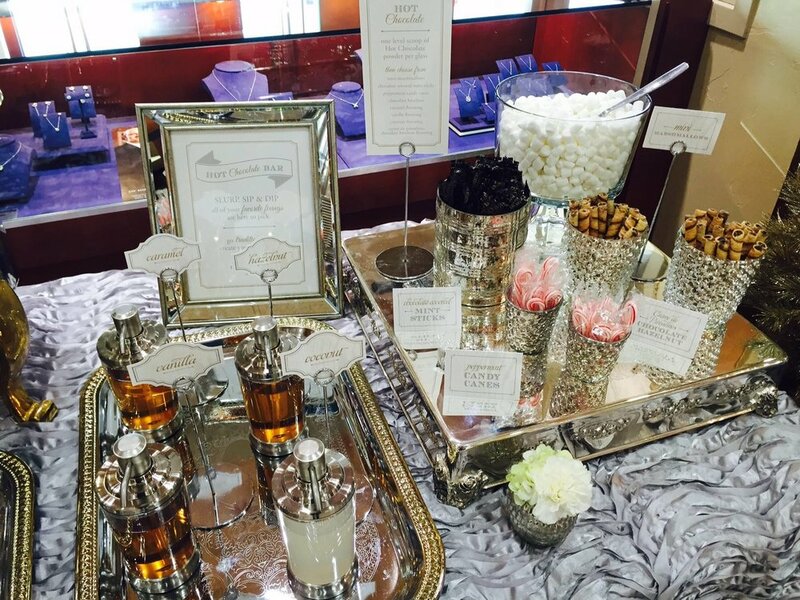 With pride, we take care of all of the details to ensure your event is unparalleled and memorable. 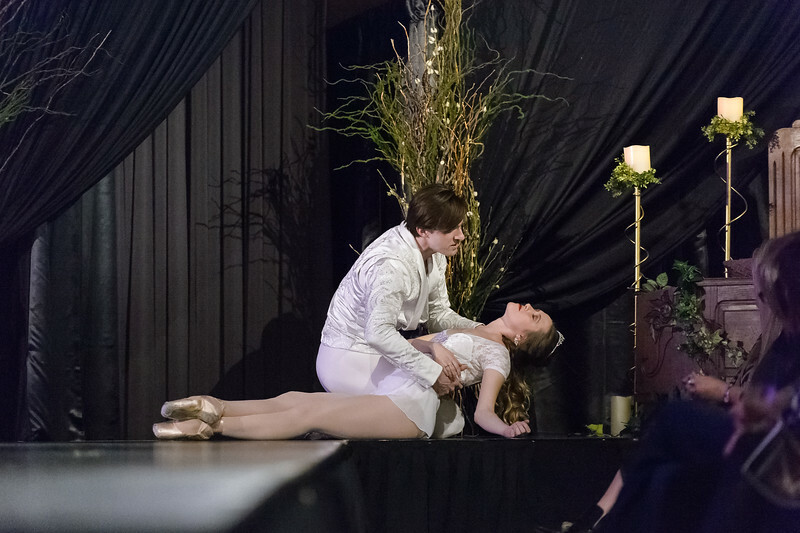 Bliss Events will manage or can assist your business in the details of your event including: budget, timeline, selection and management of vendors, design and execution, and staffing on the day of your event. Our designers specialize in event décor, floor plans, and floral designs. From tables and chairs to chandeliers and centerpieces, we ensure your event décor is impeccable and every last detail is perfectly placed. Whether it's invitations, sponsor lists, table numbers, or menus - there is no project too small or too large for us to handle. 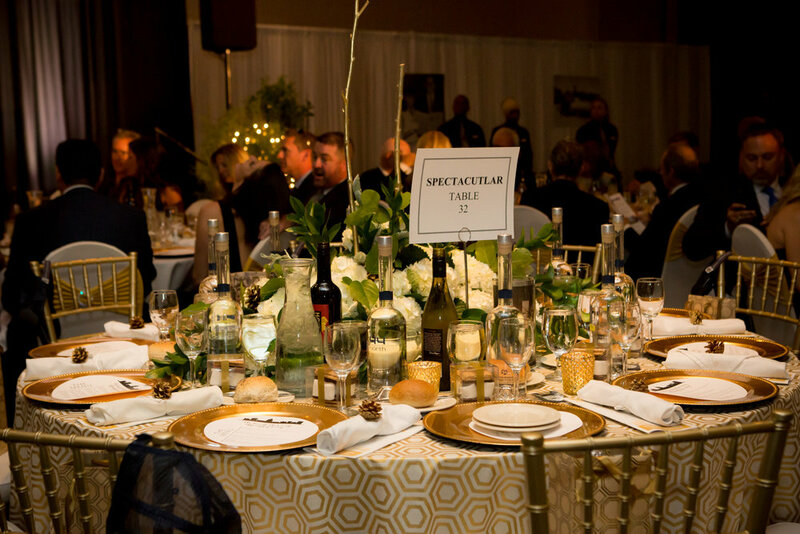 If you are looking for items to help elevate the décor of your event without the assistance of one of our designers, many of our items are available to view on our online RENTAL GALLERY. Your business is up and running and you want to shout it from the roof tops! Let Bliss Events plan + design a grand opening that reflects your business and attracts your clientele. 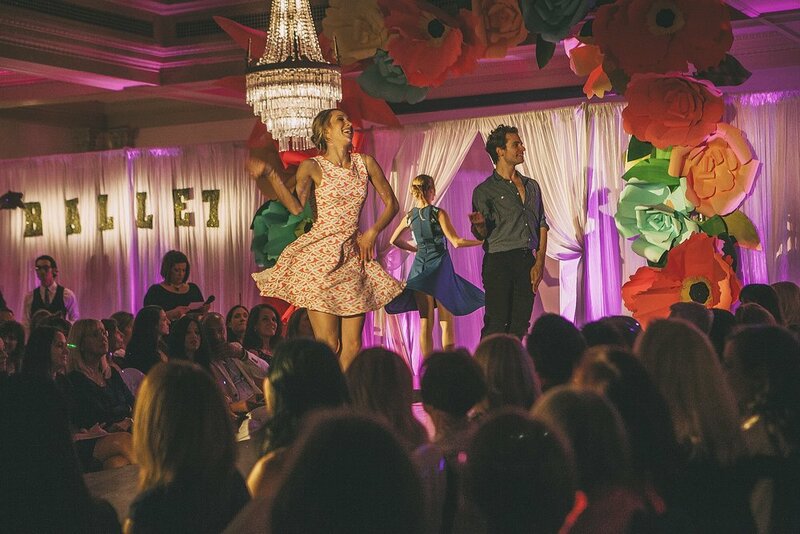 We can help execute your: fashion show, auction, grand opening, annual gala... you name it! We strive to make each event unique and all decisions are made with a return on your investment in mind. Celebrate together as a team, let us deck the halls for you. Need some insight, fresh ideas, unbiased perspective? If you have an in-house team providing all the services needed to execute your event, Bliss Events offers consulting services. 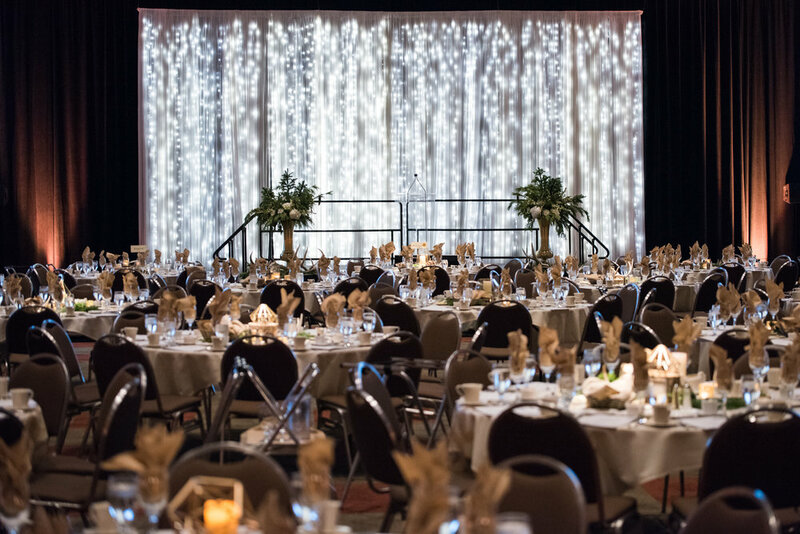 We can help streamline layouts, audit budgets, and provide creative suggestions on how to increase your ROI and keep your event exciting for your long-time patrons.